"Quick, pragmatic and relevant - all qualities I look for in legal advice and which Natalie consistently delivers." With a primary focus on corporate sales and acquisitions, Natalie acts for limited company clients on a broad range of company law matters including corporate governance, shareholder agreements, and restructures. 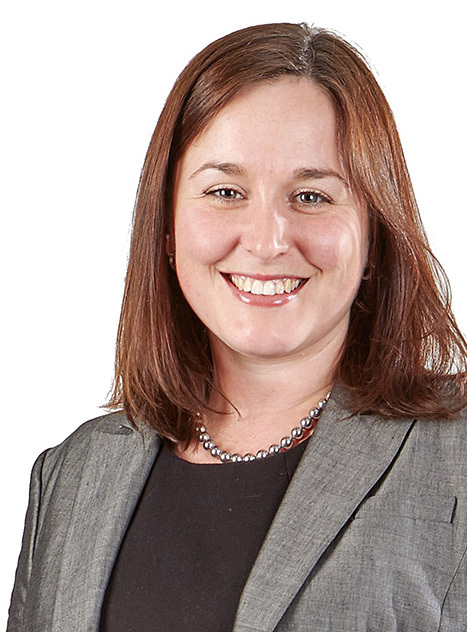 Natalie also has experience advising in connection with a variety of commercial agreements including joint venture agreements, distribution agreements, and supply agreements from both a supplier and purchaser perspective. Natalie is listed as a Recommended Lawyer in the Legal 500 (2019 Edition). Acting for Diversey Limited (part of packaging giant Sealed Air Group) on its acquisition of Dry Lube Limited, and otherwise in connection with various commercial agreements, including EU funding projects, supplier agreements and distribution agreements. Advising access platforms provider AFI on a broad range matters, focussing primarily on the acquisition of various subsidiary undertakings. With the benefit of over thirteen years’ experience advising clients in the Drinks, Hospitality and Leisure sector, Natalie is able to provide practical, sector-tailored advice on corporate and commercial matters. Acting for clients buying and selling companies and businesses in the Drinks, Hospitality and Leisure sector is Natalie’s principal area of expertise, but she also has extensive experience advising on sector-specific commercial agreements. These include drinks supply agreements, product collaboration agreements, technical services agreements (including logistics), and distribution agreements. Acting for Charles Wells Brewery Limited on the £55 million sale of its brewing, distribution and packaging business to Marston’s PLC. This included advising on the supply and distribution agreements necessary to keep the beer flowing in the Charles Wells estate following the sale. Acting for Novus Leisure Limited on its acquisition of Rocket Restaurants Limited and Rocket (Canary Wharf) Limited. Acting for the Brakspear pub group on its acquisition of Emboss Limited. Acting for Davy’s of London on its acquisition of the El Vino Group. Acting for Butcombe Brewery Limited (part of The Liberation Group) on its acquisition of M Still Catering Limited. Advising brewers, pub companies and late night entertainment venue operators on various commercial matters, including franchise agreements, joint venture agreements, distribution agreements and supply agreements.